Are you a contractor and need a bid for your upcoming project? Send your invitation to bid to info@addhvac.com We'll reply to you within 24 to 48 hours. Is the local HVAC technician perfect for the job? A proper hvac contractor should provide many air conditioning, heating, and ventilation (HVAC) services to residential, commercial and industrial locations. But how will you know to pick the right contractor? Professional Look- All Technicians must be well groomed, have a clean uniform and must be able to work comfortable in their uniform. Well trimmed beard, hair, is essential so it won’t effect their work process. Punctuality– When you schedule an appointment for a certain date and time, then that is the time the technician must arrive on, or before. We know that the owners take time off their day, so being on time is the most important to look for. Boot Covers- When a quality residential HVAC service tech is customer-focused, this individual treats a customer’s home as if it were his or her own. This means that a quality service pro takes the necessary steps to help minimize the work you need to do, like clean your home. 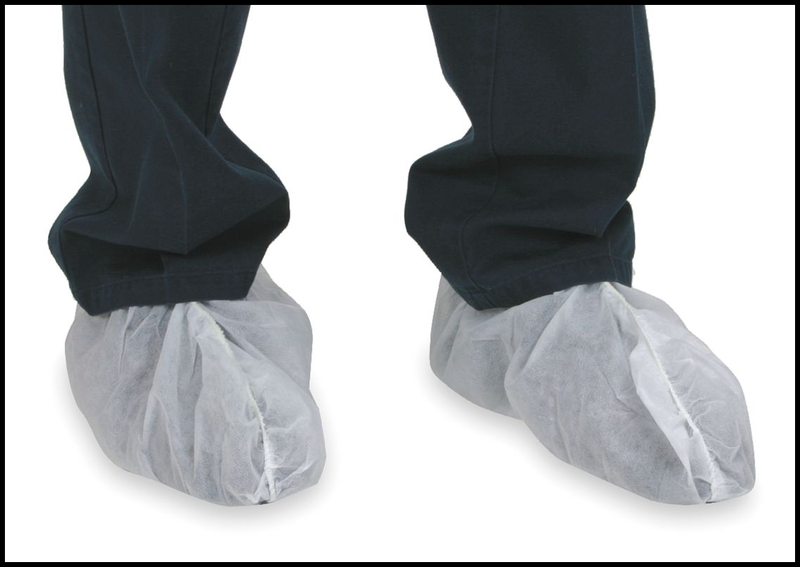 Boot covers are a sign that an HVAC tech respects you and your home. Communication– Speaking to the owner and explaining the problem can cut major problems in time and money. Being able to speak on what the issue is can play a major role. Tools- Being equipped with the right tools saves the time it takes to fix something. Having the right tools cuts down in headaches and making double trips. Clean-Up- Once the job is done, the are of work must look exactly the way it was before. Cleaning up after every job can result into another call and a happy customer.